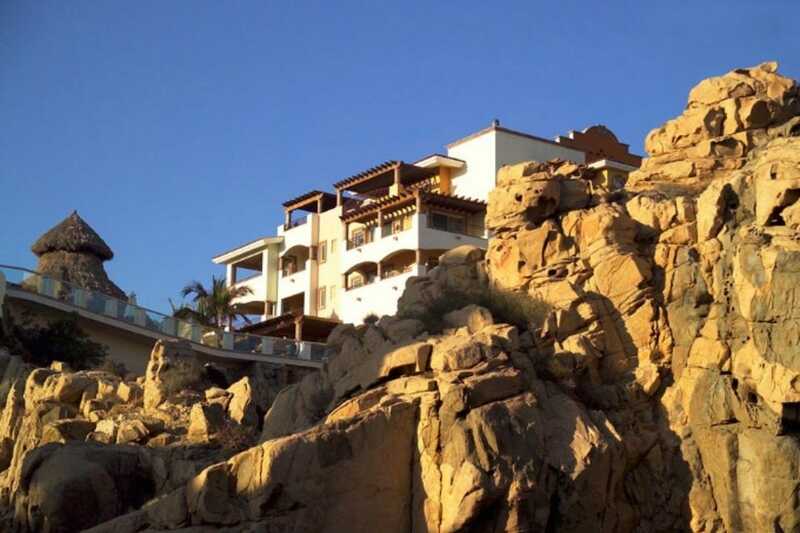 Pedregal is on the Pacific Coast, and is considered the wealthiest and most exclusive of Cabo San Lucas' neighborhoods. The hillside area is perhaps best known for its luxury resorts and rental properties, but also boasts spectacular views of the Marina and Bahia San Lucas, and draws discerning and health conscious shoppers to its semiweekly organic farmers market. The Pacific side beaches are some of the most pristine and beautiful stretches of sand in San Lucas, although it should be mentioned that swimming is exceedingly dangerous due to the strong rip currents. Playa Solmar, which is accessible from Grand Solmar, Solmar Suites, and Playa Grande, is one of the most private and secluded of Cabo's great beaches, and is a wonderful place to watch the sunset. 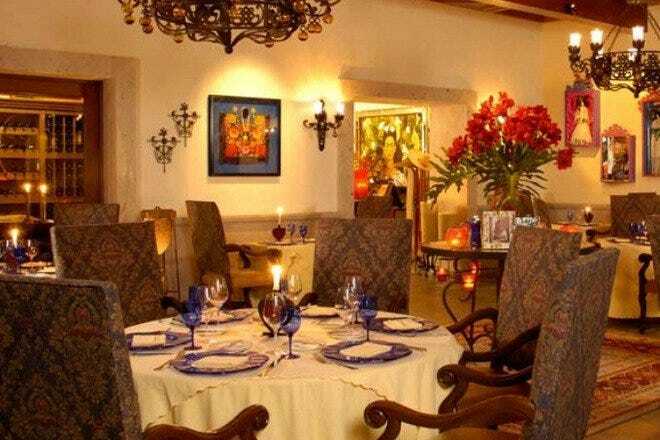 The two best restaurants in Pedregal, El Farallon and Don Manuel's, are located at Capella Pedregal. 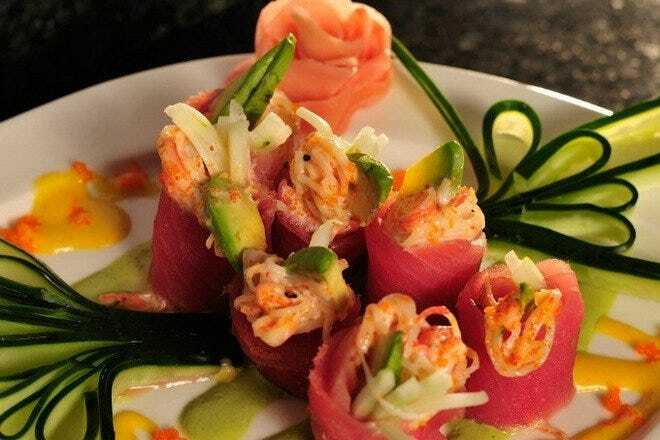 El Farallon has one of the area's most spectacular wow-factor settings, serving fresh seafood at cliffside tables overlooking the Pacific Ocean. 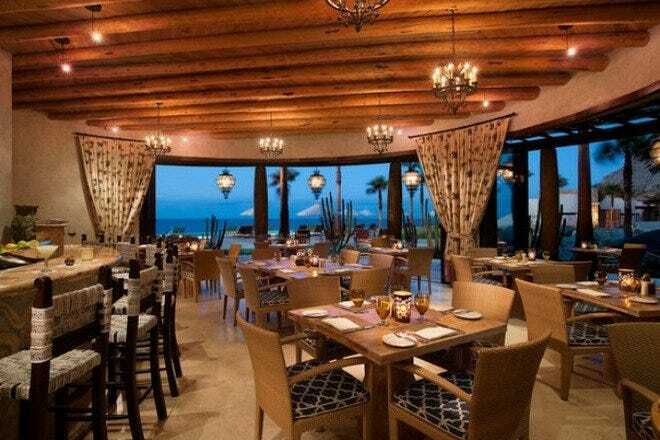 In addition to resorts like Grand Solmar, Ridge, and Playa Grande, the Solmar Group also operates two of Pedregal's most popular restaurants, El Galeon and Romeo y Julieta. Both feature excellent Italian cuisine and gourmet pizzas. 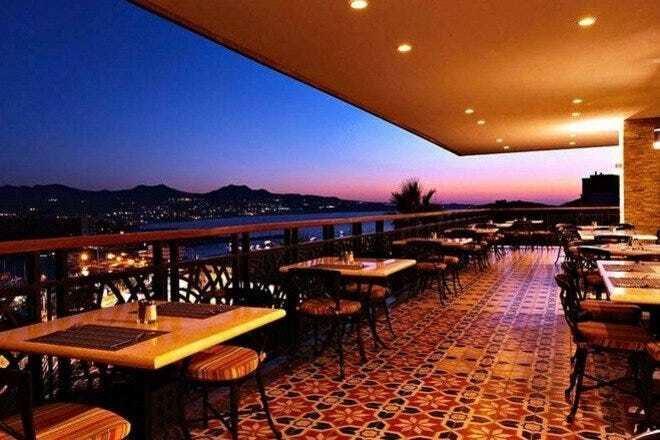 Roisterous nightlife isn't encouraged in the wealthy enclave of Pedregal, but hotel bars are quite common. Most of the area's luxury resorts have swim-up palapa bars, and Playa Grande even boasts a lobby sports bar. For an evening of fine wine and piano standards, drop by the Italian themed El Galeon, which for over 25 years has featured Argentinean piano master Ronal Valentino. Pedregal is perhaps best known for its luxury resorts. Finisterra and Solmar Suites date to the early 1970s, when Cabo was in its infancy as a tourist destination. The Solmar Group, the legacy of area pioneer Don Luis Bulnes, still operates many of the top resorts, including Grand Solmar, Playa Grande, and Ridge Luxury Villas. Capella Pedregal is a more recent arrival, but has quickly established a reputation as the best hotel in San Lucas. Vegetarians and health conscious eaters will be drawn to Pedregal, which features Cabo's best mini-grocery, California Ranch Market, as well as the area's best organic farmers market. The Pedregal market is semiweekly, and is held on Wednesday and Saturday mornings from 8 a.m. to noon. Souvenir hunters may browse the Playa Grande Gift Shop.